If you have ever wondered why I would leave what I knew to go to what was new- here is your reason. Children are beautiful everywhere. Their expression of love and willingness to share it and to accept so readily spans past the color of skin, the culture of origin, and the miles on a map. This post is dedicated to my little Arielle- who I have loved like my own and will continue to love until I am no longer. She has taught me patience, trust, admiration, and strength. Someday she will see and understand this and shyly smile and say “Ms. 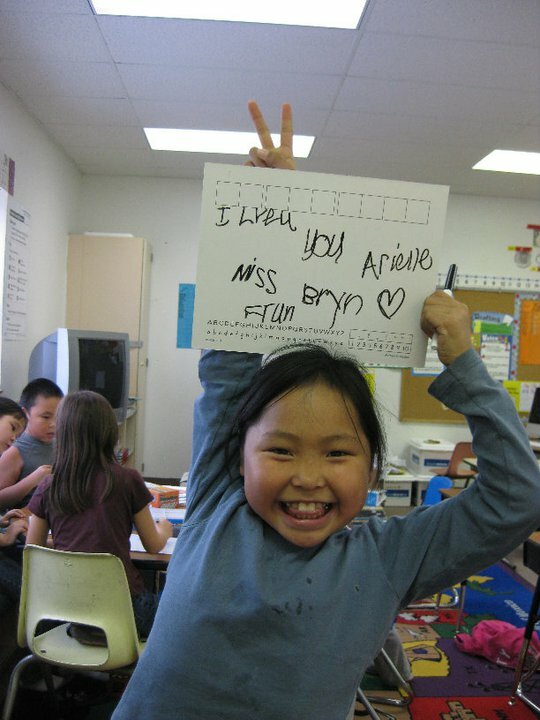 Bryn, you are my favorite teacher”! again for the millionth time in a small matter of years. Oh, how I love this child…no doubt, a living and breathing angel that came to my daughter and I. God bless you, Arielle, and your future.